Chemo Kits are unique personalized kits that include a selection of high-quality products that will brighten up any cancer patient’s day. Different kits include one full size face wash, one full size face lotion, one chapstick, one full size acne gel treatment, to help patients deal with the cosmetic side effects of chemotherapy,an inspirational note and/or necklace and bracelet, that will be a daily remember for them to keep going! 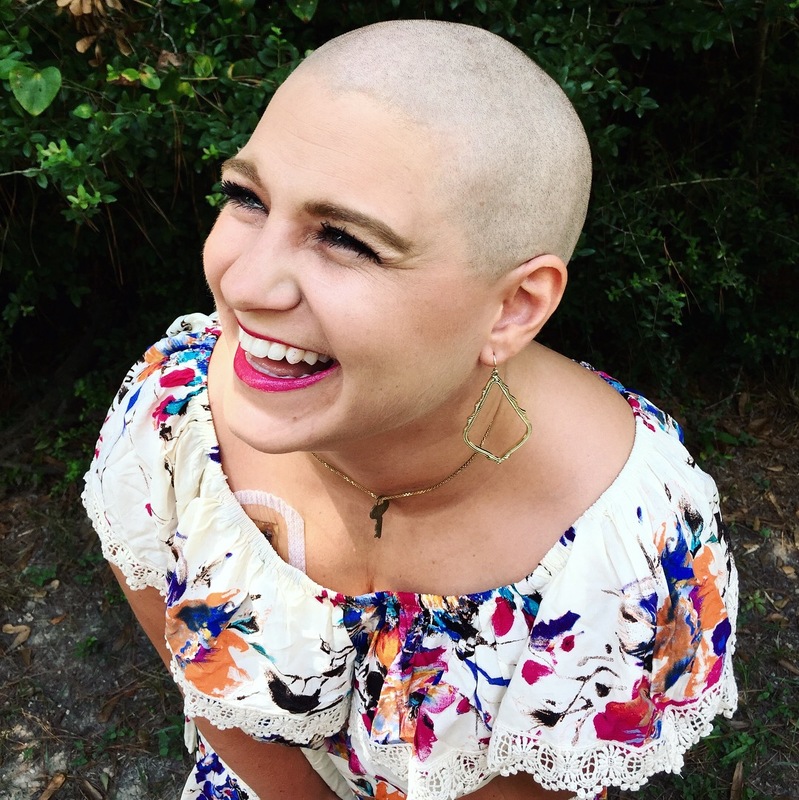 They have a new kit that includes an inspirational notebook & diamond ball point pen, a chic pill container and ice pack, lip balm, a do-it-yourself, reusable popsicle maker, and a chemo chic head wrap. Choose Hope, Inc. offers a full line of Cancer Awareness Products and Cancer Gifts available in all cancer colors. 50% of profits fund cancer research. Drhemotherapy is a shop on Etsy that creates decals to put on IV bags that administer chemo. I’ve seen them in person and they are really neat. Amazing for adults and kids to make the chemo bags look less intimidating. Love Your Melon beanies are high quality and very nice beanies! Fifty percent (50%) of net profit from the sale of all their products is given to the Love Your Melon Fund to support their nonprofit partners in the fight against pediatric cancer, create therapeutic experiences, and fund charitable programming initiatives for children and families battling cancer. CaringBridge page to share updates on your journey. GoFundMe account to fundraise for medical bills and to share with others. Meal Train for sign ups to bring meals.